Just over one year ago, we and our partner Ionis Pharmaceuticals announced the results of the first ever study that tested the huntingtin-lowering scientific hypothesis. Today, we are pleased to announce that the first patient has entered into the GENERATION HD1 clinical study – a pivotal, global Phase III study to investigate the efficacy and safety of RG6042 (formerly known as IONIS-HTTRx). If this clinical study is successful, it is our hope that RG6042 will be approved by health authorities and made available for the treatment of manifest Huntington’s disease. Initial sites have opened and the first patients have enrolled; our team continues to work to open recruitment at all study sites as quickly as possible. We received health authority approvals in the USA and Canada to start this pivotal study for manifest HD. Planned study sites for those countries were announced at the end of 2018 and the first patient has now enrolled. This study will run in approximately 15 countries; we are diligently working to set up study infrastructure and receive approvals in the remaining countries. Patients who completed the Phase I/IIa study have been participating in an open- label extension study sponsored by Ionis (NCT03342053). Responsibility of this study has now transferred to Roche. 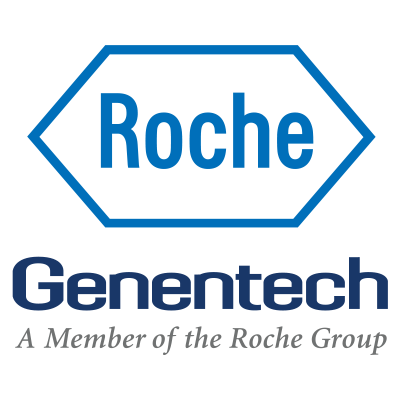 Moving forward these patients will roll into a new Roche-sponsored, open-label extension study called GEN-EXTEND. GEN- EXTEND will allow us to continue to study longer-term effects of RG6042 in those participants who have previously completed a clinical trial for the investigational molecule. Additional countries/sites for the Phase III study: Information about additional countries/sites will be announced on a progressive basis, once sites are nearly ready to enrol participants; information will be posted on ClinicalTrials.gov.